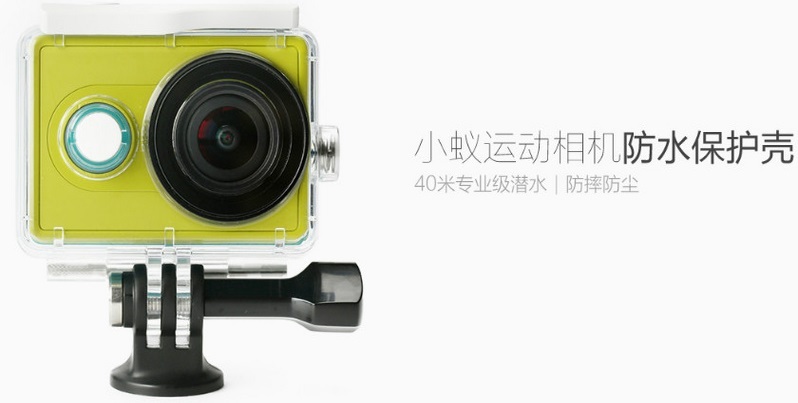 Special waterproof camera case Xiaomi Yi Sport - this is a very useful accessory for travelers and outdoor enthusiasts. 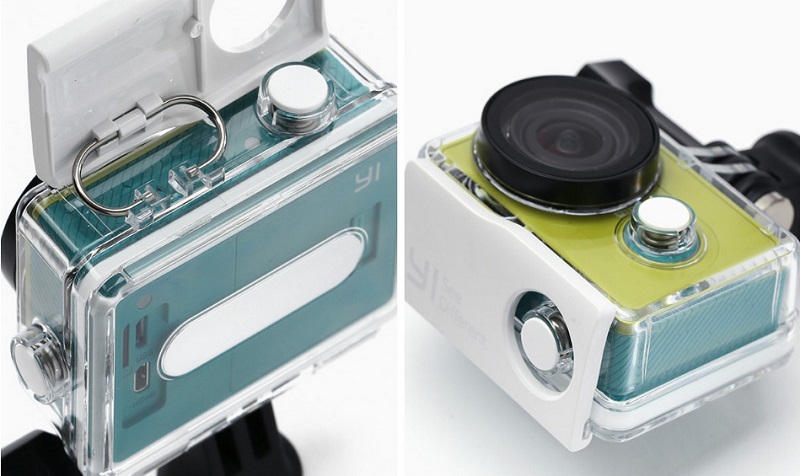 If you are an experienced diver or just love to swim under water - you can easily make high-quality images or take great video from the life of the underwater world. 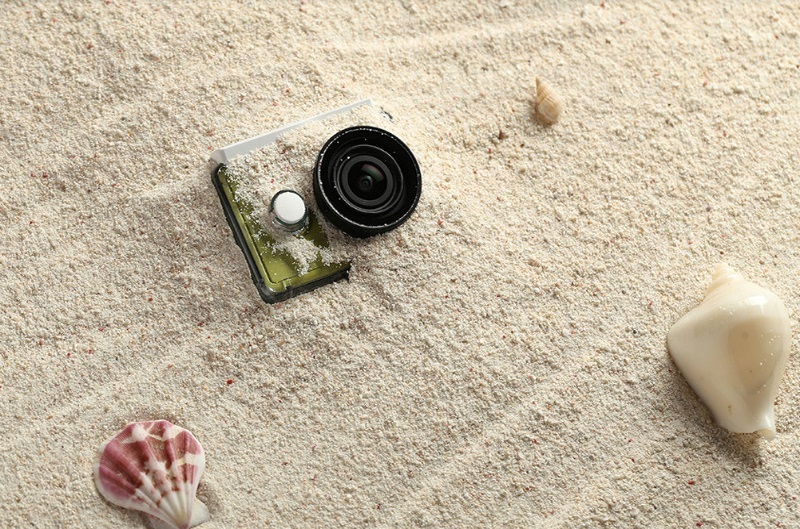 Now the fate of his camera can not be afraid, because the case provides a guaranteed and reliable protection from external influences: water, rain, hail, snow, mud, sand, dust. In addition, it will help when falling and hitting. High quality material from which made the cover, softens the blow, and thus prevents the housing damage and scratches. 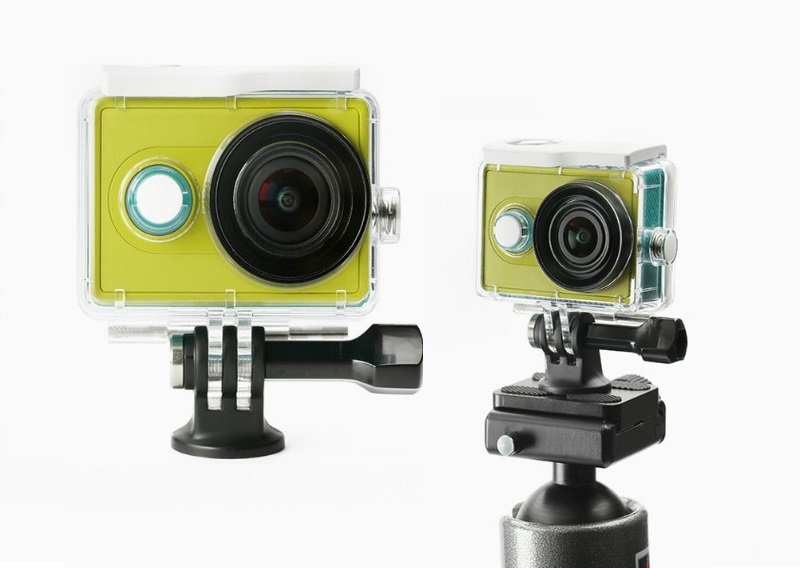 If you spend a lot of time on the road, this accessory will be your indispensable assistant in transporting the camera. 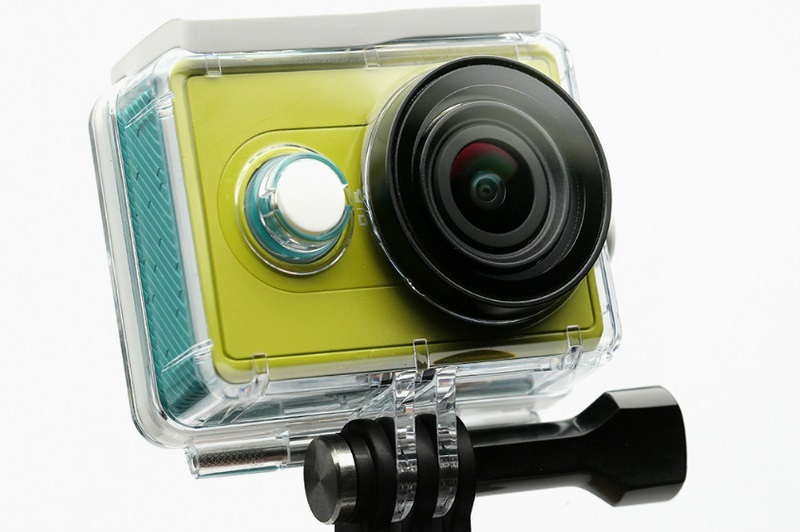 Case is completely waterproof and allows you to shoot video or take pictures underwater at depths up to 45 meters. Akvaboks made of PVC, which provides 100% protection against ingress of water, sand, mud, etc. Case is very easy and convenient to use. 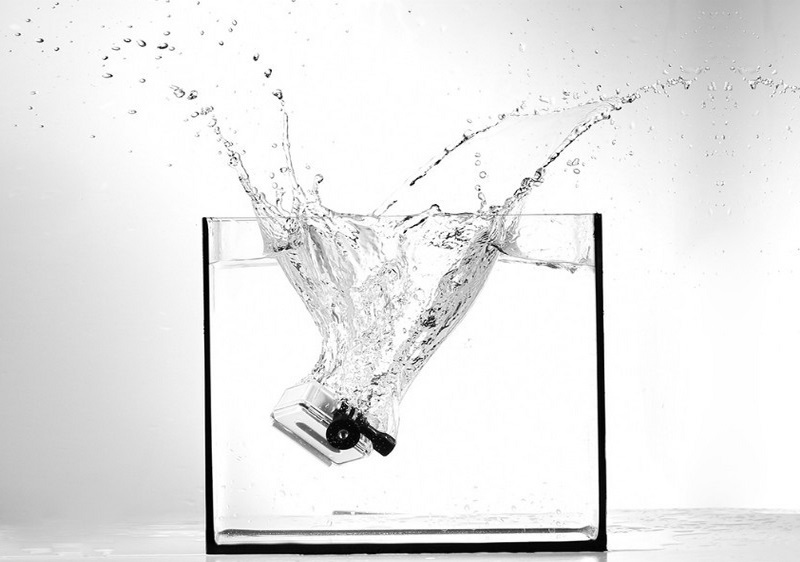 To your camera underwater to succeed, you just need to put it in akvaboks.